Gentle foaming cleanser contains natural herbal ingredients to create a rich, fine-textured lather. 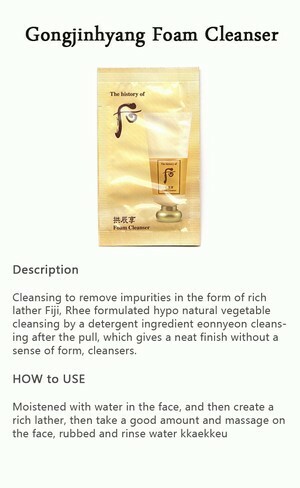 This replenishing cleanser gently removes facial grime, impurities and make up residue. Its highly concentrated and super moisturizing formula keeps the skin moist and supple and helps prevent dryness.